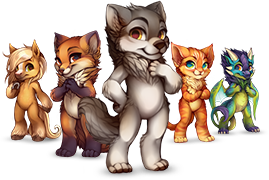 Furry Empire Discord - Mascot Contest! I need some advice in this fandom please. Any other manokits out there? Anyone here from... uh... Ukraine? What furry youtubers do you follow? Who are your favourite furry youtubers?